Highly Exposed Retail/Showroom - Deposit Taken! Located in the busy and vibrant North Richmond Village, this first floor office space is available for lease. - Coles, Gloria Jeans and other excellent tenants. - On site parking for 99 Cars. 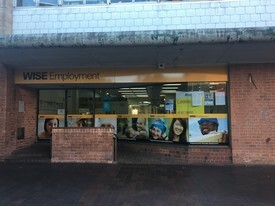 Opportunity for shared pr.. Price: $250 per week + GST per r..
Prime position in busy Windsor mall with large window display. 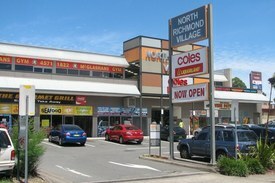 Approx 326 sqm of retail space with a lunch room and toilet facilities. Ducted A/C and back to base alarm system. Rear lane access. Long term lease available.